When you have been injured at work in New York, in most instances, your exclusive remedy will be through a workers’ compensation claim. 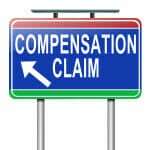 The workers’ compensation system is often referred to as the “grand bargain,” as it is supposed to benefit both sides. 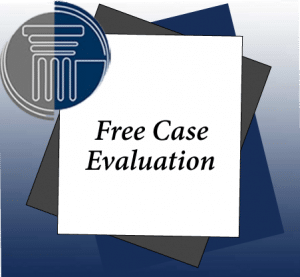 Employers (and workers’ compensation insurance companies) reap the benefit of specific dollar amounts, so they don’t have to worry about large damage claims from a judge or jury. Workers are supposed to benefit from the relative ease of filing a claim, and the speed with which benefits will start to be paid. Workers’ compensation insurance companies, though, take a completely different approach to your claim. They’re not looking to see that all your losses are covered, but are instead seeking any way they can to limit the amount they have to pay you. It’s how their business model works. They charge premiums, which represents the bulk of their income. In order to maximize their profits, they need to maximize income and minimize expenses. The more they pay out in claims, the less profit they’ll show at the end of the year. So, instead of working cooperatively with you to ensure that your needs are met and all losses covered, the workers’ comp insurance company will likely make the process difficult for you. They may refuse to pay for necessary testing, or they may allege that you can return to work, or that your injury is less serious that you know it is. That’s why it’s so critical to have an experienced and aggressive workers’ compensation attorney to protect your rights.